Hello my friends & happy Wednesday! 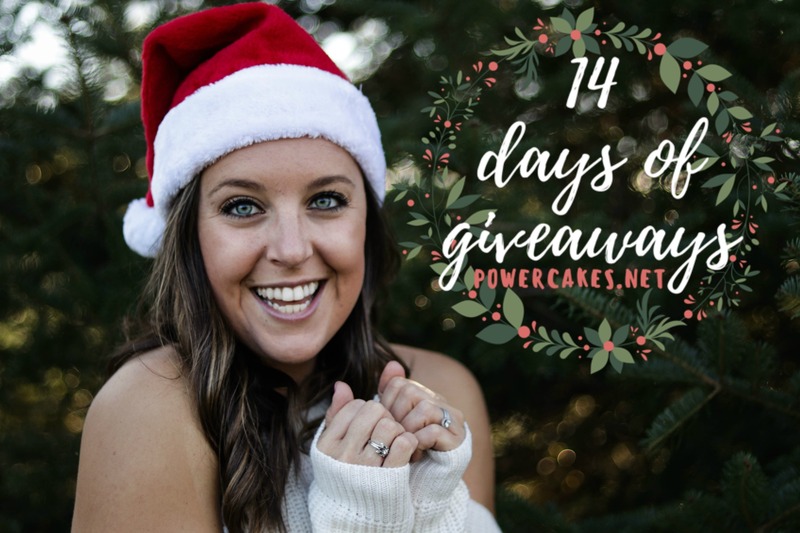 We’re ONE DAY away from the kickoff of my 5th annual 14 Days Of Giveaways! Here’s the REVEAL of all the giveaways on YouTube today! 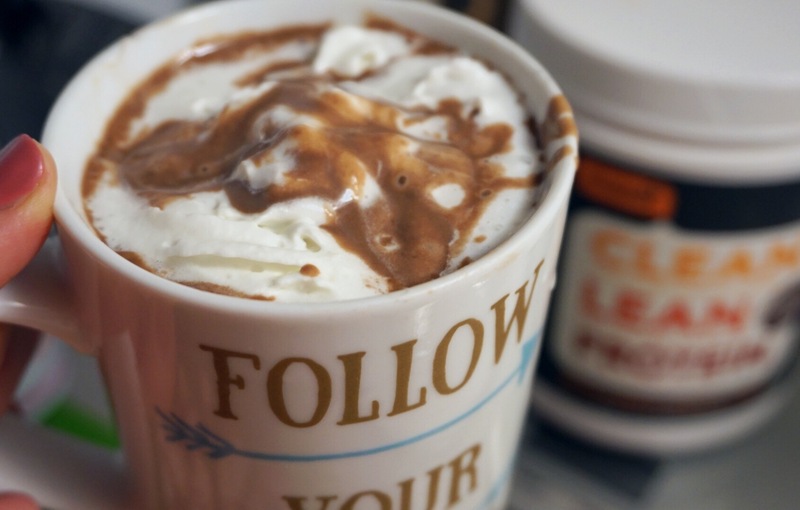 Obviously lovin’ my Nuzest Protein as always and one of my new favorite ways to have it is as Hot Cocoa! Just add about 1.5 cups of almond milk into a sauce pan & heat on medium heat until steam starts to form. 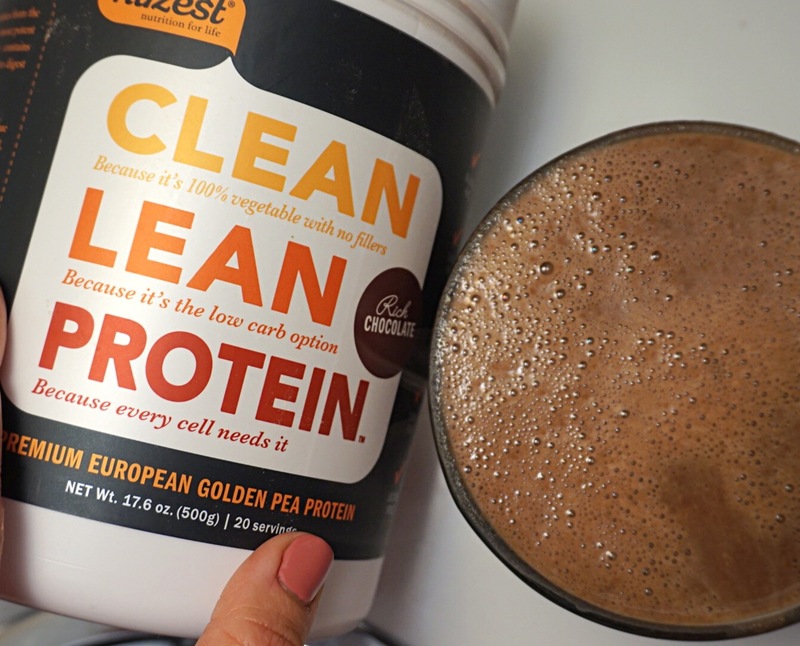 Then whisk in 2 scoops of Nuzest Chocolate Protein & pour into a mug, let cool, & add some (optional but amazing) whipped cream. It’s a perfect thick & relaxing drink for the colder months! As always, you can use code “POWERCAKES” for a 15% off discount! 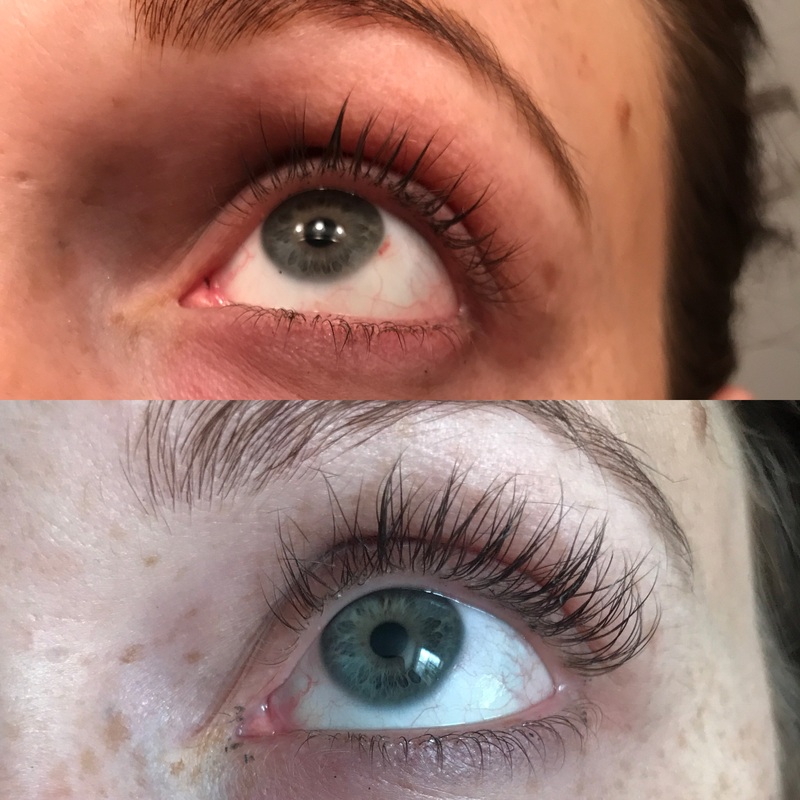 2) Fa La La La Lashes!! 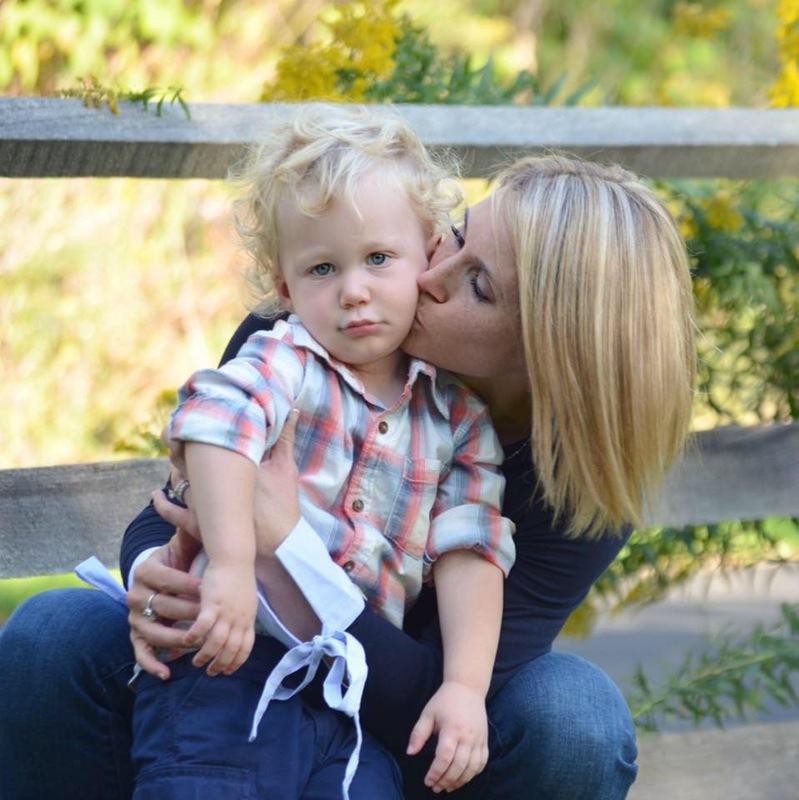 My adorable friend from home, Kati, is an Physical Education teacher with an adorable little family. I noticed her beautiful lashes and she mentioned how she had been using/selling Lash Boost and loved the results. My best friend Sarah also was using Lash Boost & she would be the first to say if she loved it or not and she LOVES IT. I was sold & started using it a few months back. Here are Sarah’s results — crazy right!? 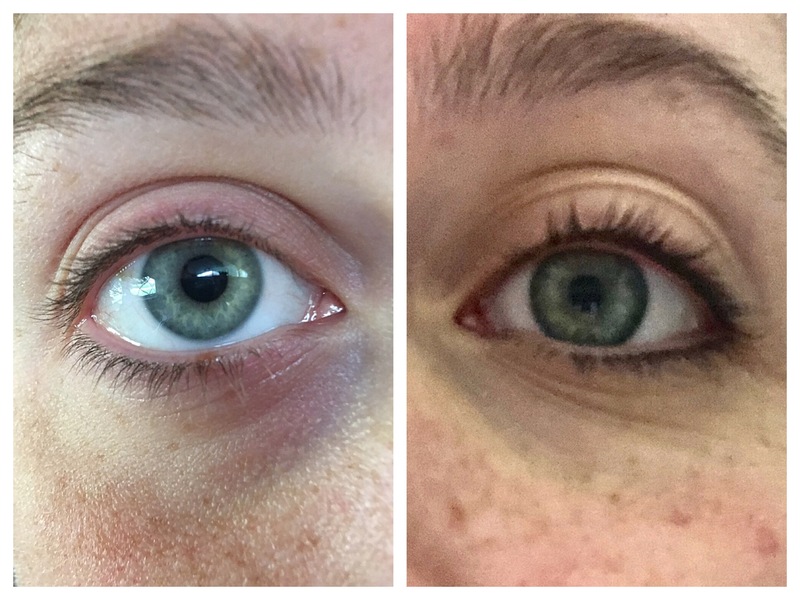 I personally don’t have naturally long lashes as you can see on the left image. On the right is 3 months in & I’ve definitely noticed a difference in length & fullness. ok, it’s also super hard to take a picture of your OWN eye! ha sorry for the lovely photo. 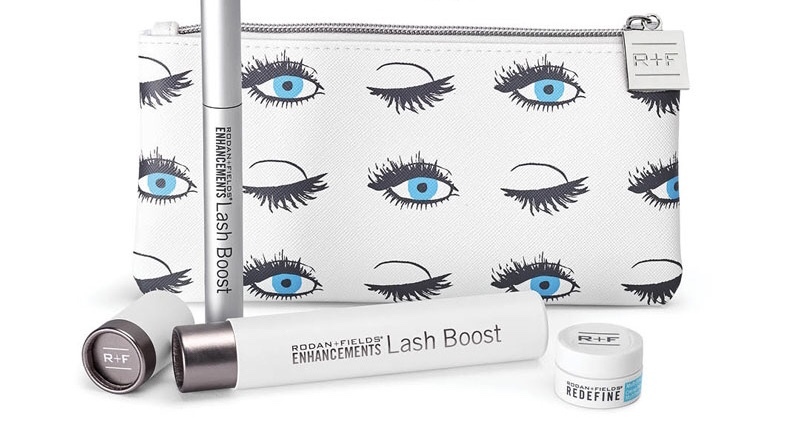 Right now there is a special for 2 Lash Boosts & 2 exclusive lash boost cosmetic bags for $243.00 where individual lash boosts are $135 so you’ll save! You can get the bundle to gift one to a friend & have one for yourself. *If you order through my girl Kati by 12/20 you will also get to choose an essential item for FREE (a foaming sunless tanner, daily body moisturizer, lip shield, or body sunscreen!). Ok y’all…it’s like the internet elves heard my wish list. I JUST told my parents a few weeks back how some new knives for Christmas would be wonderful since mine are legit from my freshman year of College & starting to…yes…rust! 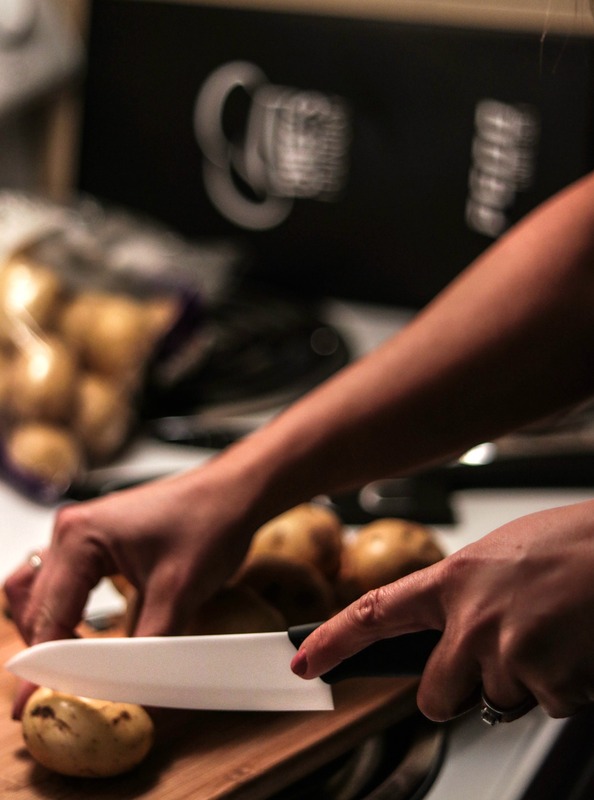 Corey and I were in need of some “adult” knives in our apartment so when Chef’s Foundry reached out about their P600 knives…I was like, YAAASSSS please! 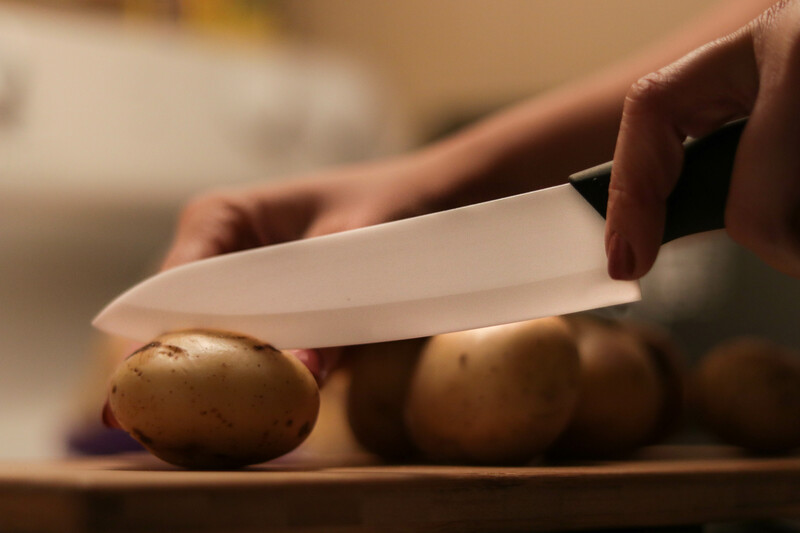 These knives are 10x Sharper & Harder Than Steel with the Zirconium Ceramic blades being made from is the hardest material known to man other than diamonds. This means faster, more precise cutting. These knives are AMAZE. I’m a huge fan. Not only do they look sleek but they also cut anything and everything with hardly any effort. 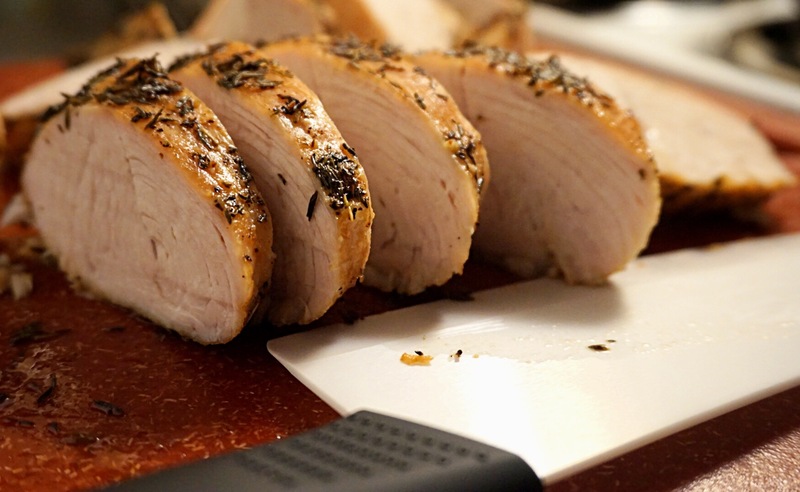 We made a turkey breast for Thanksgiving…cut through that like “buttah”. I also use them for everyday things like hard boiled eggs & potatoes — perfect every time. 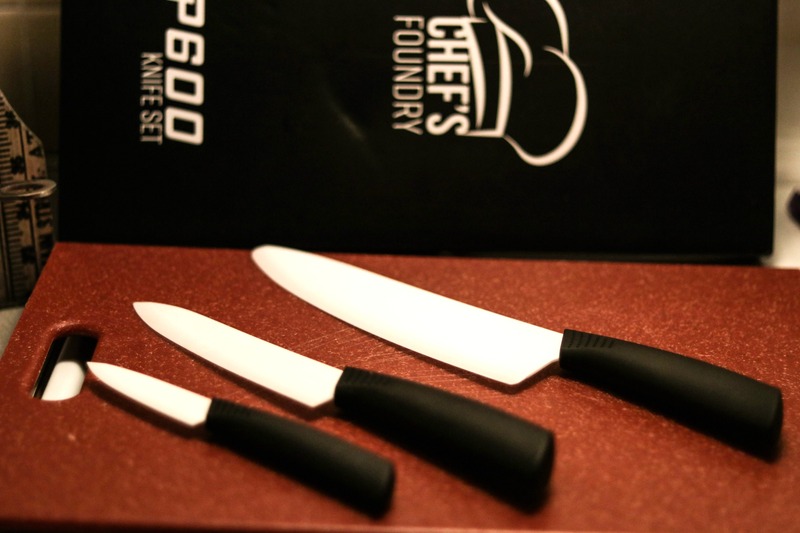 You can get yours at Chef’s Foundry for an awesome launch special of $69!! (Originally $276). 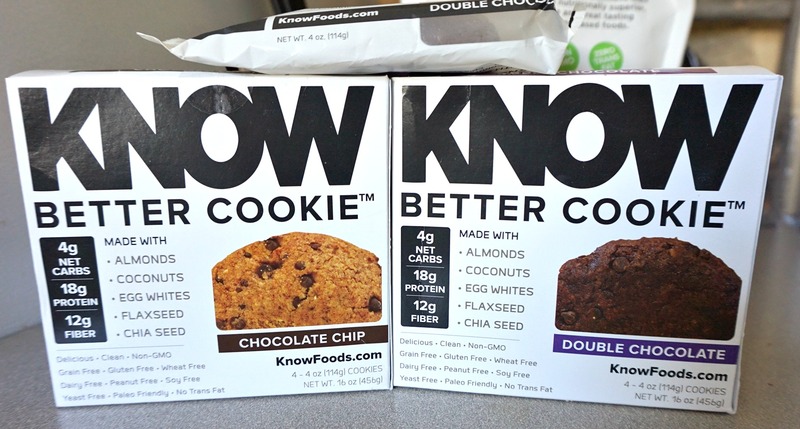 KNOW Better Foods has been one of my favorites for a while now. Their bakery type items like breads, muffins, donuts, & waffles are KILLER yum and made all-natural, minimal ingredients, non-GMO, grain-free and great tasting alternative to traditional grain-based bread that is gluten, wheat, dairy, peanut, soy, yeast, & preservative free! 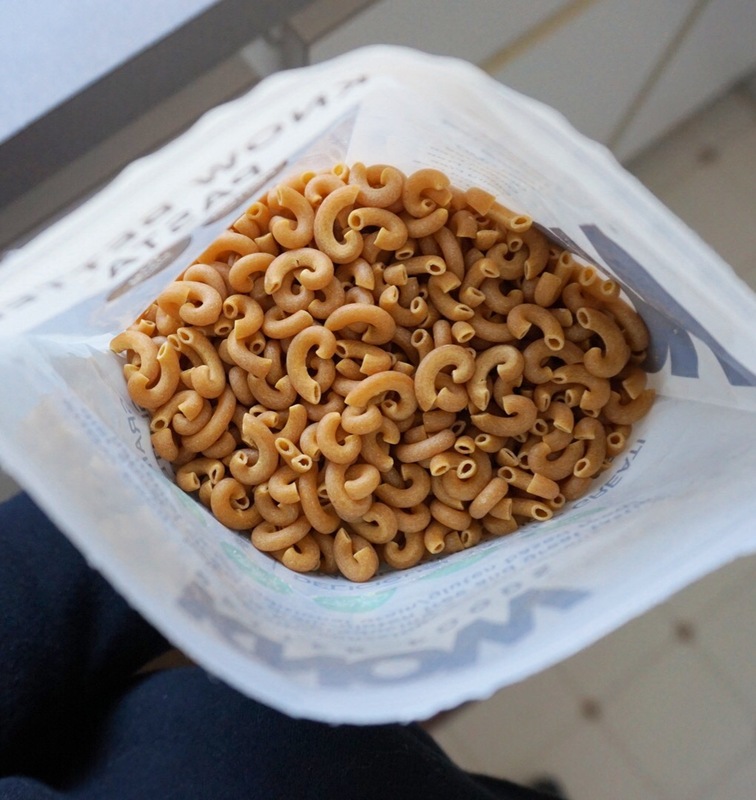 I recently got to try their pasta, cookies, & syrup. 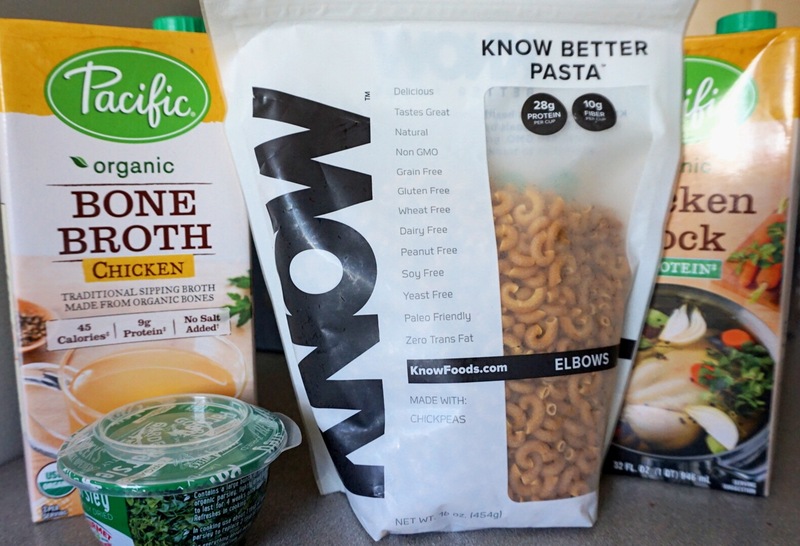 Their pasta is high in protein and made with one ingredient —-> Chickpeas!! I put together a chicken noodle soup in my Instant Pot (obsessed with this thing) yesterday and made the noodles on the side to add in after the soup cooked. Perfect combo!! 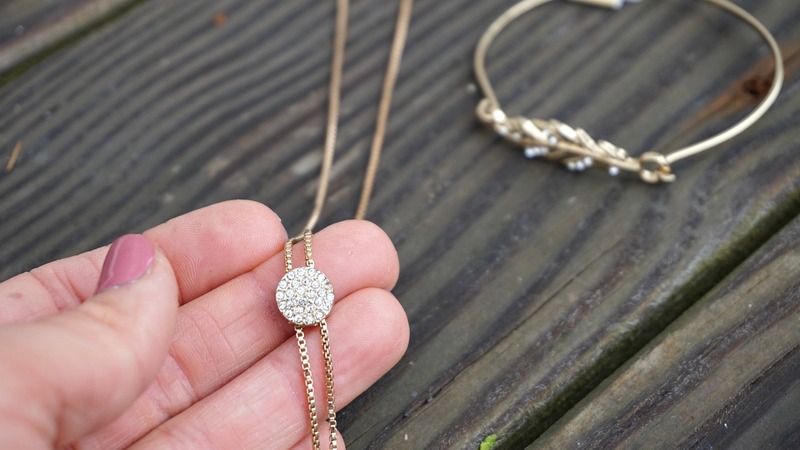 KIS Jewlery has a unique story to their name. As time marched on KIS® evolved into their nickname, then their brand and finally their mantra, “Keep It Sensational”. Whether it’s inspirational or fashionable, they hope that you feel extra special when wearing their one-of-a-kind jewelry creations. I was instantly drawn to the Inspirational products that they offer. 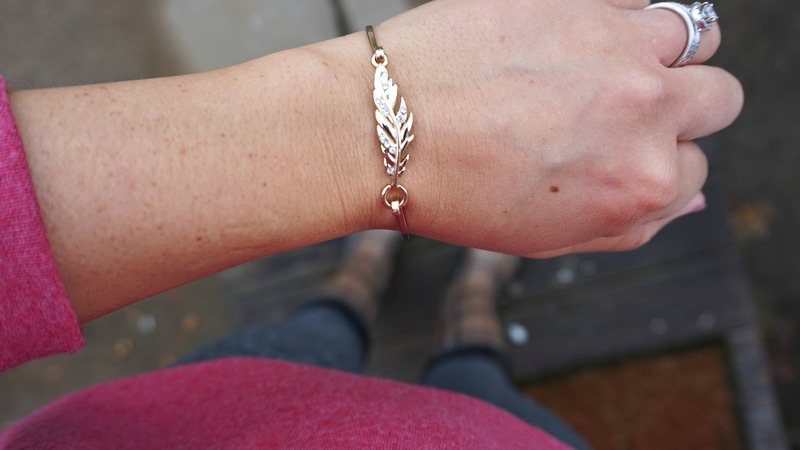 My eye latched onto the Bolo Adjustable HOPE Necklace & the Crystal Feather Hooked Bracelet because I love the word HOPE & I love feathers. All of these pieces are SUPER affordable and would make an awesome stocking stuffer. 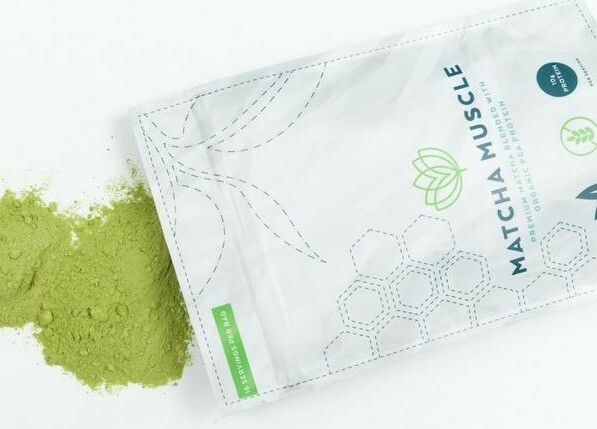 Matcha Muscle is just what you may think….Matcha that also helps rebuild those beautiful muscles with the inclusion of 10g of Organic Pea Protein per serving! Genius. Matcha has been all the rage lately, and with good reason, as it has the nutritional equivalent of 10 cups of regular steeped green tea leaves. When drinking Matcha, whether it’s as a tea in hot water or mixed with drinks, you are consuming the entire tea leaf. This means you get 100% of that green tea goodness as opposed to the 20% of nutrients actually consumed with steeped tea leaves. 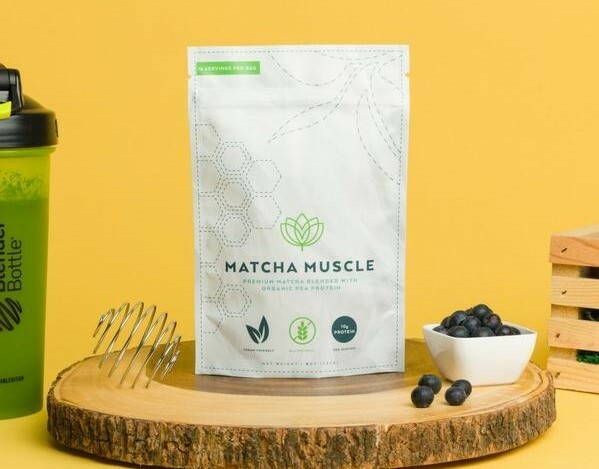 Matcha Muscle is giving away a prize pack of their products so you can have your matcha & build recover after your training as well! This will only last for a few days so make sure to get your entries in, friends! California Day [ONE] Recap & Under Armour Announcement! I’m drinking Magic Matcha as.we.speak.! Love the taste and the health benefits. I have heard so much about matcha, this would be a great combination to try!!!!!!!! A delicious cup of matcha plus protein is a win-win! Never tried this before and looks so cool and unique! I have been wanting to try Matcha tea in baked goods. I have seen many tasty recipes, like brownies that have matcha in them, and have wanted to try them. Sounds great to incorporate into baking! i never tried it but want to try new things that are goodc for me. I’ve never tried Matcha anything but I have wanted to. Would love to try this protein out! Ooooo! 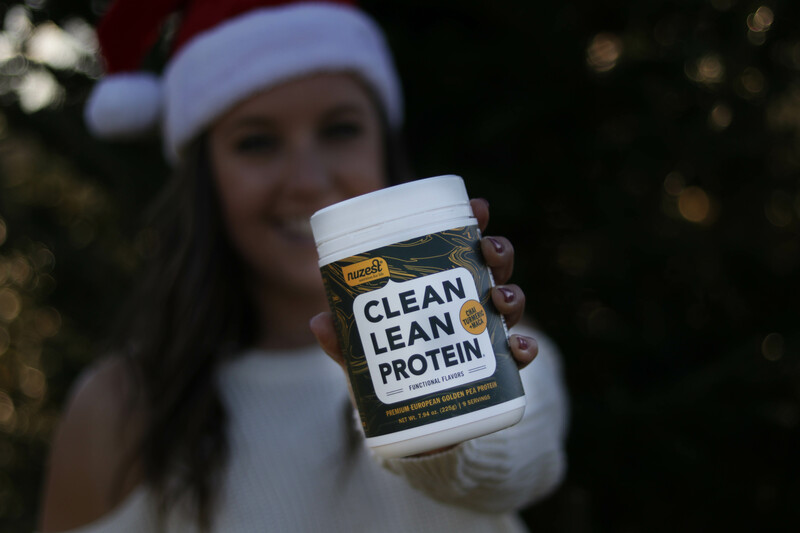 I wonder how it would work with protein fluff…. I’m itching to try Matcha!!! Would love to be done with coffee. Matcha Muscle….always looking for another healthy addition to my shakes!